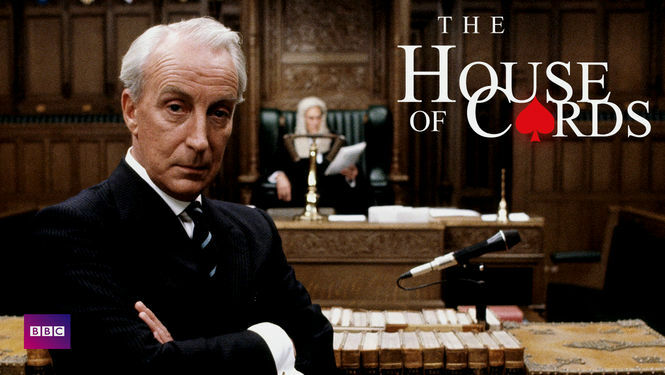 Not many people will be aware that political drama House of Cards was aired as a BBC drama back in 1990. It is also an example of a British show that actually translates very well to the other side of the Atlantic, although I would feel that the dodgy dealings, double-crossing and backstabbing suits the British political system much better. In fact, it is very telling that after a very recent election in the UK, the same systems, techniques, smear campaigns and speeches seem to be as relevant now as they were 25 years ago. It is also to the testament of the writing that Francis Urquhart translates as well in British TV as he does in the American version (played by Kevin Spacey and renamed Frank Underwood). He is the perfect TV villain. Cold, calculating, impressively manipulative and through the short, four episode first season, slowly darker and much more evil. The straight to camera monologues, giving us a direct insight into the inner-workings and planning of the character, offers a unique way to glimpse the development of the show. It also means you find yourself siding with Urquhart even though he is doing some awful things. Most of this is down to the excellent Ian Richardson. He can expertly flip from charming, friend of the people, to angry uncontrollable mad-man as the series requires. He also has the perfect tone and way with words that his plan and rants drip off his tongue. The rest of the cast ably play their part. Miles Anderson is great as the unhinged Roger O’Neill and there are some memorable bit-part players, like Malcolm Tierney as one of Urquhart’s rivals. It’s Susannah Harker as Mattie Storin, the dedicated reporter who gets caught in Urquhart’s web, that helps the story progress and gives the audience the “good guy” to root for. The story doesn’t necessarily need it. The drama is better from the villain’s perspective and can be both very clever and in some cases slightly ridiculous. At one point Urquhart dons a ridiculous fake piece of facial hair to pull of a scheme and there are even some spy techniques to capture a second win but for the most part, the actions of the principle character are a joy to behold. The final episode, as the pieces of the puzzle begin to fall into place, is a clever piece of manipulation and forethought that highlights the great writing. Overall, House of Cards is a clever, almost timeless piece of television. 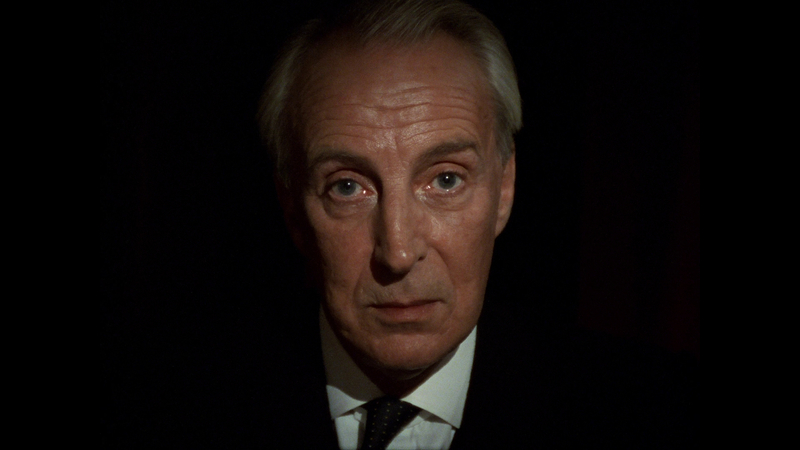 It is mostly down to the main character, the villainous and brilliant Francis Urqhart, played effortlessly by Ian Richardson. Along with able support and creative writing, you will become obsessed with his attempts to succeed, and despite yourself, may even root for him too. Best Episode – Episode 4: The culmination of Urquhart’s plan and the complete depths of his character are finally revealed. Should there have been another season? – Definitely. I desperately want to see how Urquhart’s story continues. How interesting will Urquhart be behind this iconic door?